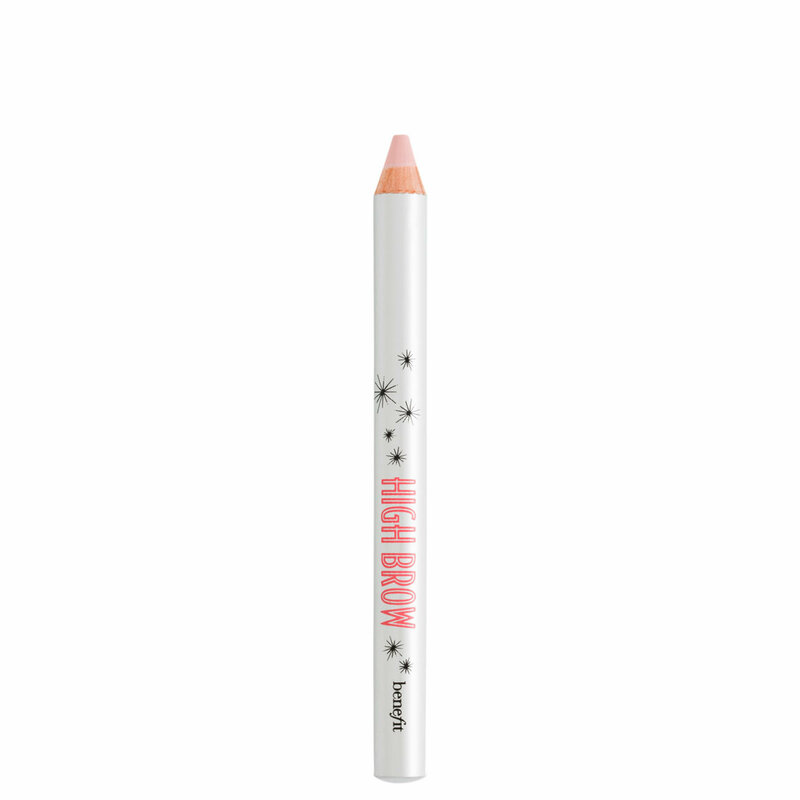 A creamy brow highlighting pencil that easily blends to brighten and visibly lifts brows. Apply the pencil under your brow, following the arch. Lightly blend. To make your arches pop, put two dots above the arch & blend. I found this on a makeup outlet website cheap and wanted to try it for a while. I'm very big on highlights, especially when it comes to the brow bone. I have tried tons of products but this is one of my favorites. I love the pigmentation and the color it gives. I just recently purchased High Brow from Sephora and I already love it! it lifts your brows with its perfectly pink pigments and can also be used to replace eye bright. I just realized they were the same product but shaped differently. It makes your eyes look amazing anywhere you put it - whether its under your brow or bottom lashline! I received this product from a gift card. I was surprised with how much I really liked the product. It lasts all day and blends easily. My favorite part about this product is that it's a pencil. It's super easy to use. I love the color for my skin as well. I though it would be too pale, but surprisingly it worked really well. great for those days when you have a few stray hairs that need to be plucked but havent got the time. its also great as a browbone highlight.. and it actually visually lifts the brow. great stuff but i cant find it anymore!! Great product! It definitely lifts your brow, highlights it and make it look sharp and crisp! I also like to use it for the inner corners of my eye (tear duct) as a base and then applying color on top or just by itself to brighten up my eye! Not my favorite brow-lighter. It has the texture of a MAC paint pot, so thick and difficult to blend so you don't have the cakes on look. If it were any thinner it would be perfect. High beam is a little easier to work with.